Enter your email address below to receive a notification when MonthlyBatteries starts accepting new sign-ups! 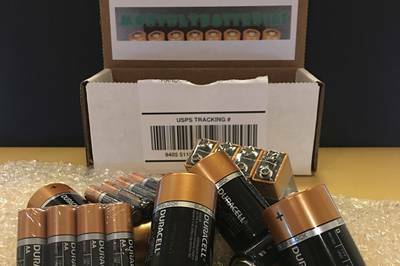 Enter your email address below to receive a notification when MonthlyBatteries is accepting new sign-ups again. 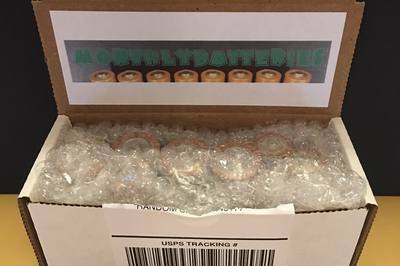 Battery subscriptions ship on the 4th of each month. If you place a subscription order on the 5th, your first box will not ship until the next month on the 4th. 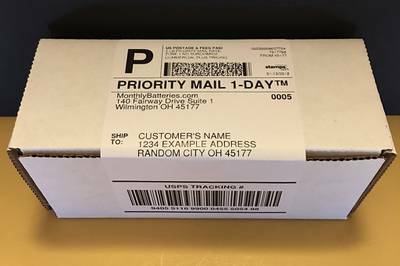 If you can’t wait that long for your first package, you can also make “one time orders” at anytime. One time orders (non subscription orders) ship on the following business day. 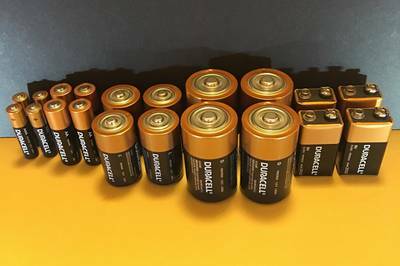 This is a monthly subscription for anyone that likes to keep stocked up on batteries so when you need them, you know you have them! 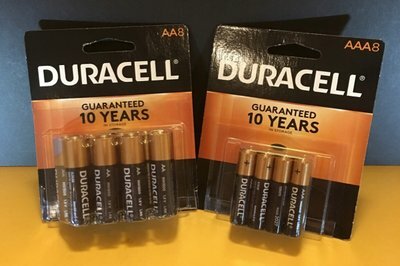 How many times have you gone to get new batteries out of your special battery storage spot (aka the junk drawer) to find nothing but empty battery packaging? Monthly Batteries solves this issue forever! 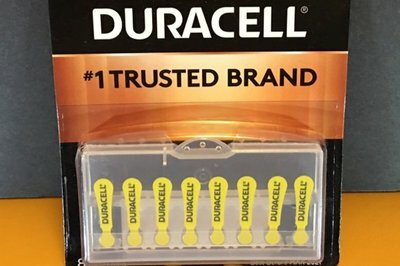 I think it would be better if people would choose a type of batteries and get a mix of various manufactures instead of choosing everything and knowing what it's in the box. This made an awesome gift for my husband. He always needs new batteries for different things like flashlights, radios, etc. After I heard about this company from my friend and realize it was cheaper to buy batteries from Monthly Batteries then it is at the local stores, I signed up in a hurry! I was so glad I did. I not only have the convenience of having the batteries delivered to my home but I also save money in the process. By getting them sent automatically each month I don't worry about forgetting to pick them up from the store. I have recommended this site to all my family and friends. Thank you. 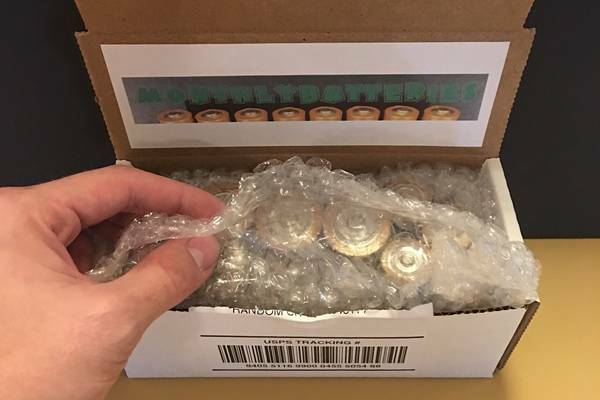 So glad that i can find a subscription box that delivers me cheap batteries monthly ! Thank you ! Thanks Monthly Batteries, I will be subscribed for life! They charged $4.40 in my bank account! It says $1.34 a month! Cheating the customer! I tried to cancel membership immediately and the link does not work!